Many people believe cats scratch in order to sharpen their claws but this is not strictly true. Cats like to scratch for several reasons, the first being to mark their territory, the second being to help to shed the older top layer of their claws to reveal new sharper claws underneath and the third reason being just for a good stretch! When it’s your furniture that’s taking the brunt of this behaviour, you may simply be wishing it’d stop! In this article we look at things you can do to prevent your cat from scratching the furniture. Firstly, get a scratching post. As explained above, your cat needs to scratch. There’s nothing malicious about it, your cat isn’t trying to annoy you by scratching the furniture. 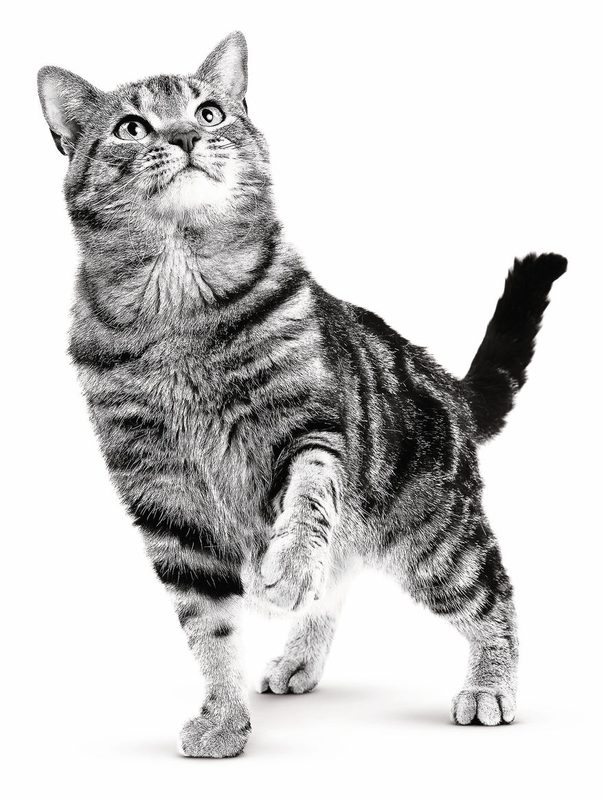 Whether it’s about exercise or marking territory, your cat’s scratching is more often than not perfectly natural behaviour. You just need to give your cat a place to express that behaviour. Secondly, ensure your cat isn’t stressed or anxious. If your cat has had an irregular incidence of furniture scratching, consider if anything has happened that might have caused your cat to become stressed or anxious. If your cat doesn’t usually scratch the furniture, give it a few days and see if the behaviour repeats itself. If furniture scratching continues to be a problem, you could trim your cat’s claws to reduce the damage. If you want to cat your cat’s claws, you may our article Cutting Cat Claws – A Quick How-To-Guide helpful. Cats are intelligent creatures and respond well to positive reinforcement. An occasional treat when your cat uses a scratching post is a good way to encourage the behavioural result you want. We hope this helped you to understand what to do if your cat is scratching the furniture. If you have another question about cat scratching, feline behaviour or any other questions about cats then we’d like to help. Submit your question below.